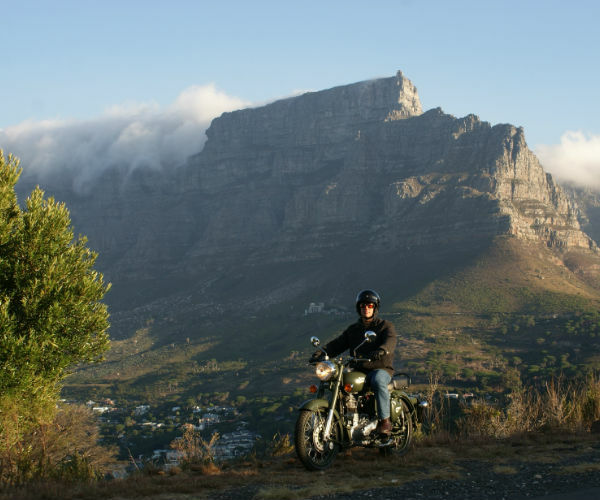 Our motorcycle tours are designed to give the novice, intermediate, or experienced bike rider a lifetime adventure that combines the nostalgia of riding a Royal Enfield motorcycle with a taste of South Africa’s history, a touch of safari, diverse cultures, unique geology, breathtaking scenery, and much more. 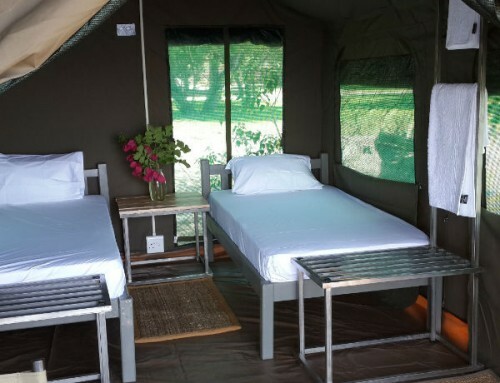 Each tour is custom built according to the request of the group. 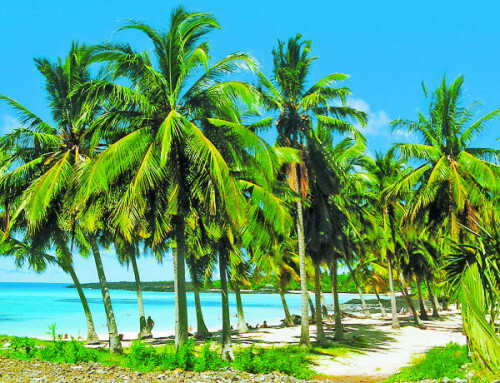 Below are two suggested itineraries that might serve as inspiration for your own tour. 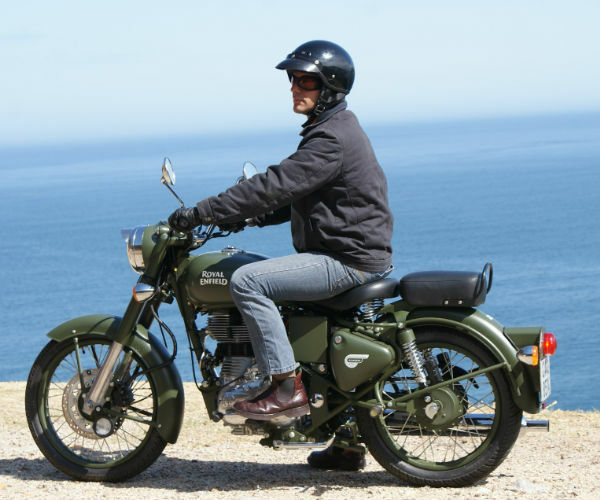 Meeting at our accommodation at 14h00, we conduct a pre tour briefing before our guides do a detailed introduction to our Classic Military Style Royal Enfield motorcycles. Once everyone is set up we will enjoy a short ride in order to familiarize ourselves with the bikes and equipment. This evening we enjoy an own expense meal at a local restaurant and discuss the details of the adventure. Setting off after breakfast, we enjoy a scenic ride around the spectacular peninsula – our route will take us through Muizenburg, to the Naval base in Simon’s Town. We then visit the Cape Point Nature Reserve followed by a spectacular coastal road up to Chapmans Peak and down to the fishing hamlet of Hout Bay. This afternoon we cruise the iconic boulevard alongside the Atlantic Ocean into Cape Town where our first stop will be at the historic Castle of Good Hope – Built between 1666 and 1679 as a maritime replenishment station, the Castle of Good Hope is the oldest surviving colonial building in South Africa. Then it’s on to the Rhodes memorial, constructed in recognition of Cecil Rhodes’ contribution to Cape Town and the colony. After taking in the views we descend to our hotel. This evening we enjoy dinner at the Waterfront. Lunch and dinner today will be enjoyed at local restaurants and will be own expense. Leaving the Mother City behind us, we begin our journey into the interior – crossing the Cape Flats and then up into the heart of the Wine Lands – Stellenbosch, where we will stop for a coffee break. From Stellenbosch we traverse the scenic Hells Hoogte Pass and then make our way to Franschoek where we enjoy a lunch stop. This afternoon we ride through incredibly scenic mountain areas including the Franschoek Pass, then down to Theewaterskloof Dam before engaging our first 30km section of hard packed gravel road. Our stop for the night is on a working farm in the Robertson district – well known for its warm hospitality and award winning wines. Starting the day with a healthy farm breakfast, we set off through the little town of Robertson and on toward Montague – en route we pass through the rock arch in the Cogmanskloof, a tunnel carved through the natural rock by legendary road-builder Thomas Bain – look out for the troop of baboons that inhabit the ruin of an old British fort on the ridge. 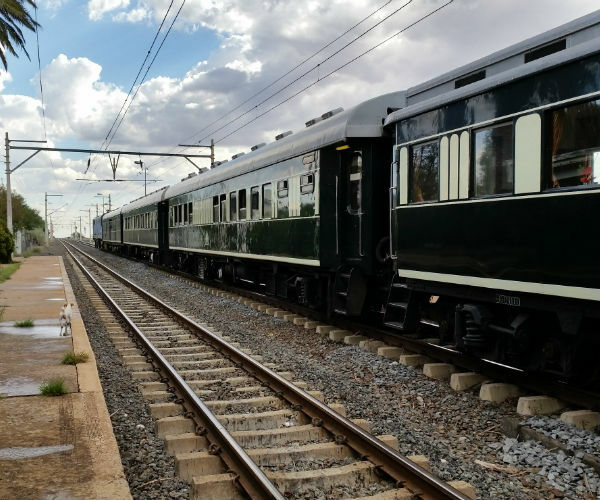 From Montague its back into the mountains, crossing over to the Karoo plains, we then turn east onto a gravel district road which takes us up to the historic railway siding of Touws River. From here we have a few options to reach our overnight stop at Matjiesfontein. Matjiesfontein was founded in 1884 and became renowned as a fashionable Victorian health spa. The entire Village was preserved as a National Heritage Site in 1975 and its classic architecture boasts of a colourful history that includes international cricketers, Olive Schreiner’s residency, fortification during the Boer war as headquarters of the Cape Command, refuge for Jamieson Raid reformers, and controversial war crimes hearings. This evening we will enjoy a talk covering some of the events. Today we venture off of the historic route to ride through an area of incredible scenic beauty and to enjoy the exhilaration of crossing the mighty Swartberg range. 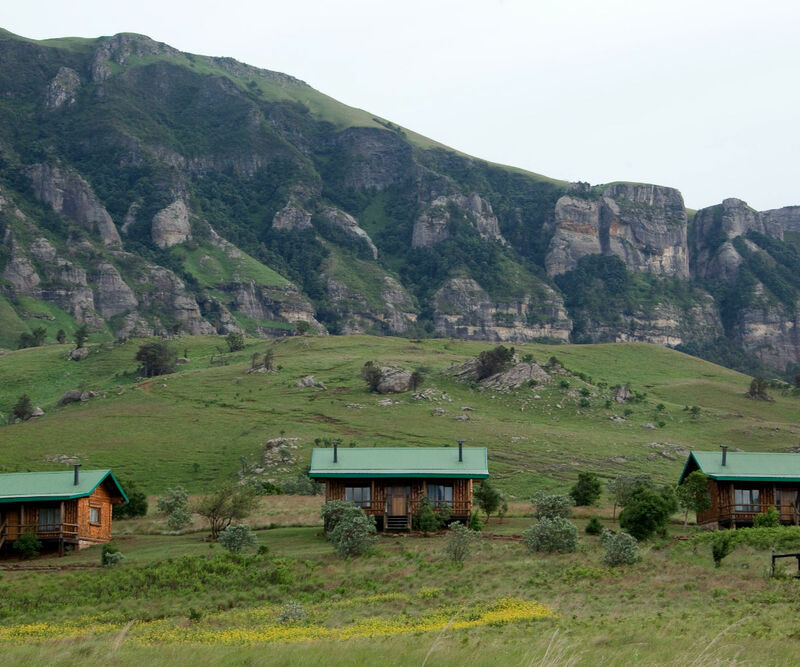 We will traverse a very remote valley and will then use the Seweweekspoort Pass – witnessing some of the most beautiful vertical rock folds in the country, that combine to form a narrow little pass through which a road winds for over 20km. After descending the Huisrivier Pass on the renowned ROUTE 62, the last part of our journey follows a gravel farm road along the foot of the mighty Swartberg Mountains to our overnight stop at a Game Lodge. 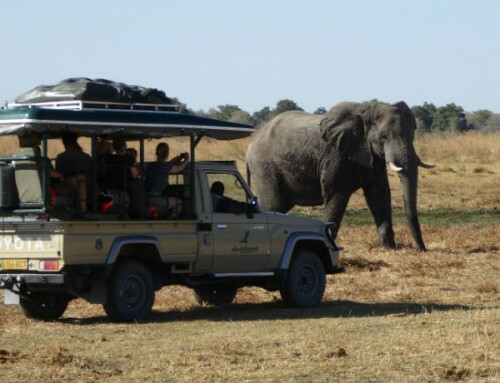 This afternoon we will enjoy an open vehicle game drive in an effort to see the variety of plains game, giraffe, etc. that inhabit this reserve. After a hearty farm-style breakfast we head off on good gravel road up De Jagers pass into the Nuweveld Plateau. De Jagers Pass was originally an ox-wagon route around 1830 and formed one of the oldest routes into the interior. Crossing into the Northern Cape Province we will take in the spectacular views of the great Karoo and hopefully the majestic Black Eagle soaring above the cliffs in search of their prey. Our destination this evening is on a game and working sheep farm home to numerous attractions and activities ranging from Bradysaurus fossil remains, an old diamond mine, game viewing in search of the endangered Riverine Rabbit endemic to the central Karoo, or soaking up the atmosphere inside the early 19th century buildings. Here we will spend the afternoon exploring the area with the various activities the farm has to offer. Today we head up the Treasure Route through Victoria West, a quaint Central Karoo town which boasts a unique collection of Victorian Houses and is home to the Apollo theater which is the last remaining Art Deco cinema in South Africa. From here we traverse a rugged section of the arid Karoo plains toward Britstown (named after Hans Britz who accompanied Dr Livingstone on a venture into the interior) The route also known as the Diamond Way crosses the Brak River toward the former Northern Frontier of the Cape Colony – Hopetown. The 83,5 carat diamond found in 1868 known as the Star of South Africa was discovered near this Historical town. Tonight we sample Karoo delicacy in good company with good wine and plan for the exciting day to follow. Arguably our most interesting day, we start with a visit to the site of a British Concentration Camp used during the Anglo / Boer war – here a local historian will give us an insight into the occurrences during that time. Later, we ride across the mighty Orange River using the original wagon bridge first built in 1871, blown up by the Boers in 1901 and then reconstructed soon after. We then proceed to Belmont, site of the first real 1899 battle – we will also visit the old station building that served as a field hospital. Following gravel roads through the barren plains, we then visit Magersfontein and a museum at the site of the great battle between Lord Meuthen’s British forces and Gen De La Rey’s Boer commandos. Our last ride then takes us into Kimberley and to the “Big Hole”. This massive hand dug crater 214 meters deep with a surface area of 17 hectares and a perimeter of 1,6 km is surrounded by original buildings from the heyday of the mine. Diamond digging commenced at the Kimberley mine site in 1871. By the time mining ended in 1914, the mine had yielded 2722 kilograms of diamonds, extracted from 22,5 million tons of excavated earth. Tonight we will stay at a local hotel and will celebrate our ride in memory of all of those early pioneers who traversed this route before us. This morning we enjoy a sumptuous breakfast before bidding our farewells. Please allow time this morning to wander around the Big Hole and surrounding museum. Kimberley airport offers regular flights to most major centers in South Africa. The Cape Winelands are home to some of the bests wines in the world and our route today will take us past numerous wine estates famous for their produce. The rolling hills covered in vineyards create the perfect scenery for the winding roads we follow on our first day to Barrydale. We depart from our hotel in Cape Town after breakfast and make our way to the small town of Franschhoek, rich with history and scenic beauty. We will have time for a coffee break in town before we continue our ride along some spectacular and well maintained mountain passes overlooking the Franschhoek valley. Our lunch stop will be in Montagu, famous for the dried fruit produce in the area. Dried peaches are a must for everyone to taste! After a delicious lunch at one of the local restaurants we depart on the final stretch for the day on the famous Route 62 in the Little Karoo towards Barrydale and our hotel for the night. Once everyone is settled in dinner can be enjoyed at the restaurant and our guide will give the group a detailed briefing on the following day. Waking up to the silence of the Karoo and the fresh mountain air we enjoy our breakfast and prepare for today’s ride. 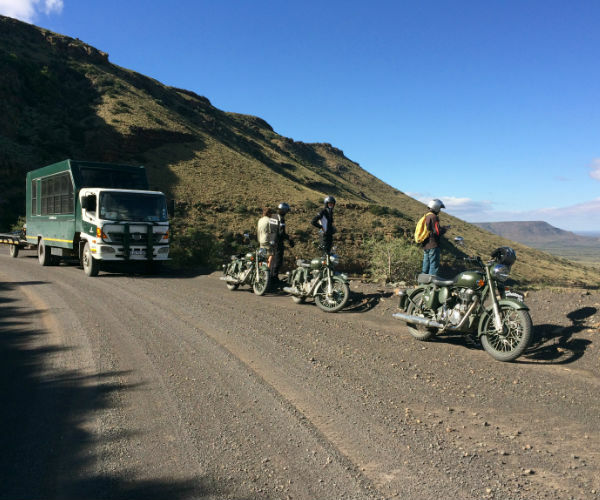 Route 62, also known as the Mountain Route, offers guests easy riding with breath taking scenery. Slowly travelling deeper into the dry interior of South Africa the scenery constantly changes as we approach the Swartberg Mountains. On arrival in the small town of Calitzdorp we will enjoy another coffee break before we continue on gravel roads past the Red Stone Hills. Our lunch stop will be at the foot of the mountains at a traditional restaurant where all the food is prepared on an open fire! Famous for their “roosterkoek” or grilled cakes we enjoy a hearty meal at this unique Karoo restaurant. 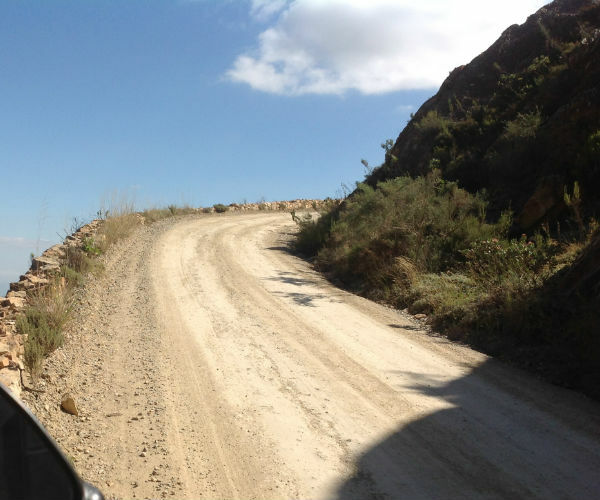 The Swartberg Mountain pass is arguably one of the best gravel road passes in South Africa. Build by the famous Thomas Bain in 1883, this mountain pass has a dramatic mystique about it that lures riders from across the world to come and explore this fantastic road. After lunch we will tackle this mountain pass and slowly make our way to Prince Albert on the other side of the mountain and our final stop for the day. 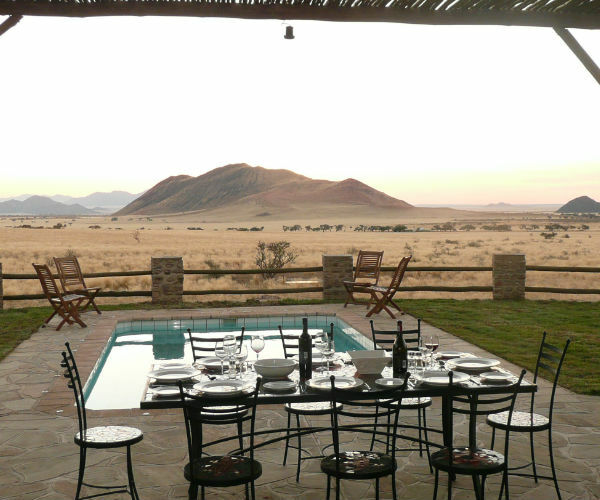 Surrounded by the wide open spaces of the Karoo we enjoy the vistas and serenity of the area and a catered meal at one of the local restaurants. Our road today will lead us through some beautiful canyons and well maintained mountain passes. Be sure to keep your camera close by as the scenery will constantly change en-route from the dry interior down to the coast. This afternoon we will arrive in Knysna and the world famous Garden Route. The group departs after breakfast in Prince Albert and we make our way along the foot of the Swartberg Mountains towards Meirings Poort. The ride is jaw-dropping as the road cuts through the mountain and we will stop halfway through at a selected waterfall. From here we continue to have a coffee break and leg stretch at a working olive farm. Refreshed after our lunch we depart on the last drive for the day. We slowly wind our way along the Prince Alfred pass and through the indigenous forests of the area to finally arrive in Knysna. We will spend two nights in Knysna to explore and take-in this wonderful stretch of coastline. The Garden Route is home to abundance of fauna and flora and sandwiched between mountain ranges on the one side and the Indian Ocean on the other. The end result is a breath-taking road with a multitude of places to visit along the way. 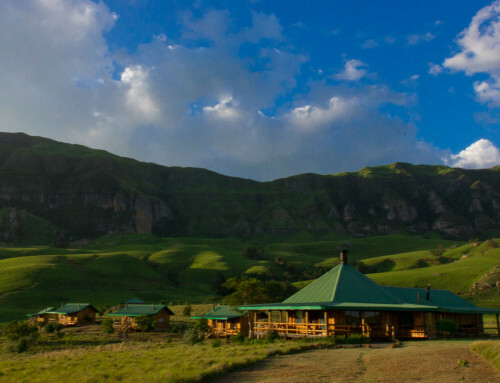 We depart from our accommodation and make our way to Tsitsikamma, well known for its indigenous forests and dramatic coastlines. We will have plenty of time to enjoy the views and a coffee before we continue. We will slowly travel along the coast with regular stops at various viewpoints. This afternoon we have the opportunity to enjoy a lunch fresh from the ocean in Pletternberg Bay. We will stop at the world renowned Bloukraans valley where the largest commercial bungee jump in the world is located. A stunning destination for the adrenaline junkies. With some free time in the late afternoon the group will have time to explore Knysna before we go out for a restaurant meal at the waterfront overlooking the estuary. A relaxed start we enjoy breakfast and prepare for the short drive ahead of us. 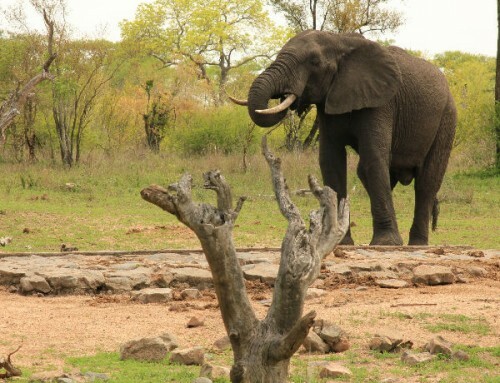 We travel south along the Garden route and make our way to the Gondwana Game Reserve, located on the Garden Route and home to the Big 5. On arrival we take a break from riding our bikes and swap them for game drive vehicles. We depart from Knysna after breakfast and take a relaxed ride through the small towns of Sedgefield and Wilderness all along the foot of the Outeniqua mountains. We will have our normal coffee stop to enjoy the views of the coastline before we make our way to the game reserve. 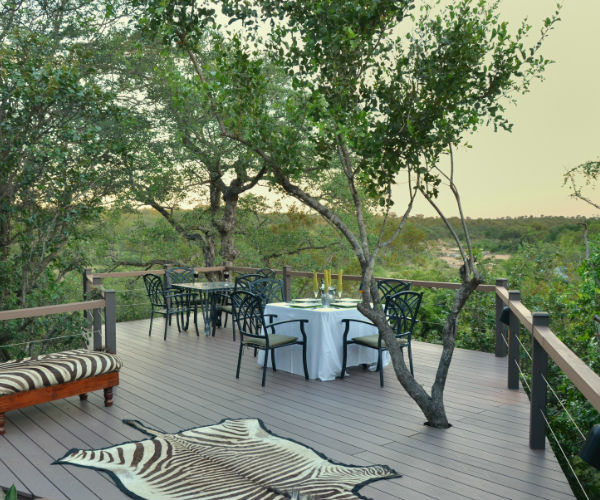 We will arrive in time for lunch at the reserve and then depart on a game drive in search of the animals that make the reserve their home. 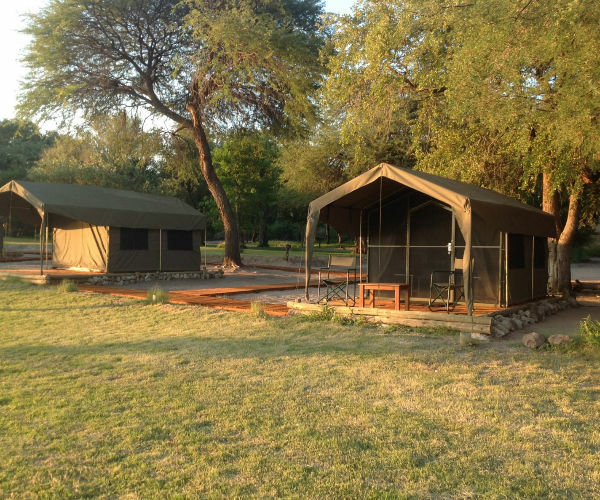 We will spend as much time as possible out on the drive taking is as much Fauna sightings as possible before returning to camp for a delicious catered meal in the bush. Slowly travelling back towards our final destination we travel to the heart of the Western Cape and into an area full of history dating back to the early settlers. We will follow the main route and then break away to follow the smaller district roads that lead to Gansbaai and our destination for today. Our regular coffee stop will be in Swellendam, the 4th oldest town in South Africa and a republic of its own since 1795! The town is full of friendly people and beautiful examples of the traditional Cape Dutch building style. We spend the night in the area and enjoy a catered meal. Our last day on this adventure we finish with a scenic drive that is second to none. We kept the best for last and will follow the coastal route from Gansbaai all the way back to Cape Town along the stunning Cape Peninsula. With breath taking views around every corner we will include a visit to Cape Point and Hout Bay. We set off after breakfast and follow the twists and turns of the coastal route past the whale capitol of South Africa, Hermanus and onto the Cape Peninsula where our road was carved out of the side of the mountain with the ocean right by your side. We will have regular stops to appreciate the beauty of this area. Our lunch break will be in Simon’s Town, home of the South African Navy. With many highlights still waiting we set of from Simon’s Town and ride to Cape Point National Park and Cape of Good Hope. We will have time to stretch our legs and visit some of the view points in the park. From here we continue to Hout Bay through the eerie and beautiful misty cliffs and Scarborough and end our tour with the famous Chapmans Peak drive. Our tour will end in the afternoon back at the hotel we started from. Please note that Southern African weather conditions vary tremendously from season to season. During summer months temperatures of up to 40°C can be experienced. During the winter months of June, July and August the nights are very cold, temperatures may drop well below 0°C, although the day temperatures will be pleasant at around 20°C. Please take weather conditions into consideration. These are the exact helmets we supply you with on tour. Thank you for the best trip ever! I have learned and seen so many fun and interesting things!